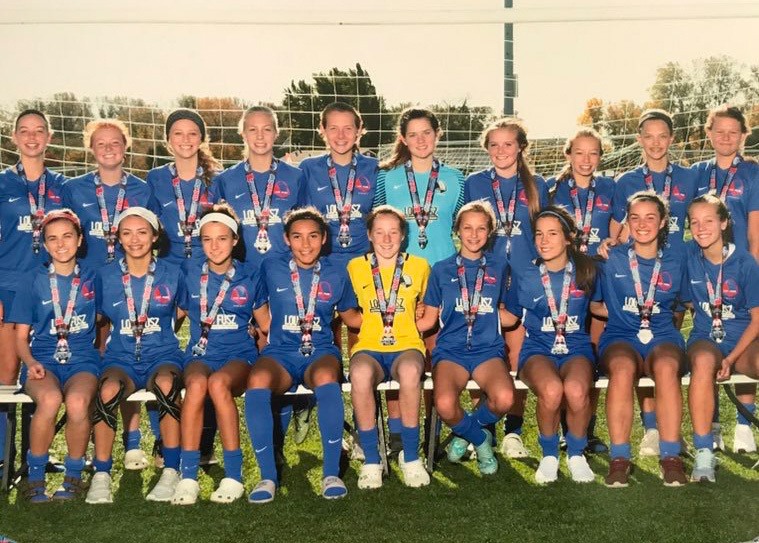 Lou Fusz Geerling 05 and Lou Fusz Blue 03 are heading to the US Youth Soccer National Championships this summer! This past weekend, March 15-17, National League games wrapped up in Las Vegas, Nevada. The LF Geerling 05 Girls team played their last 5 league games this weekend and went 7-0 during the 2018/19 season. They took home the title of 14U Girls Black Division Champions. Click their team name link to see standings for the league. 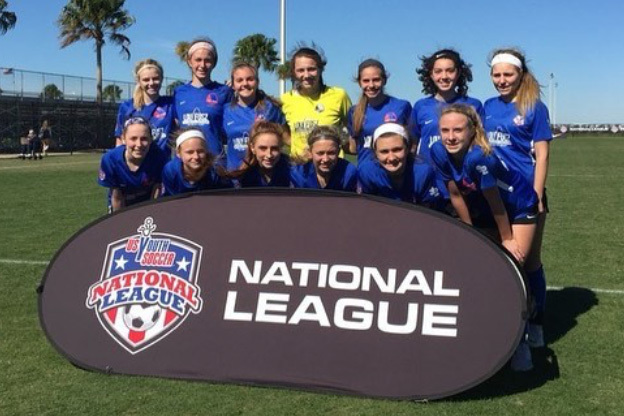 The LF McKee Blue 03 Girls team cliched the 16U White Division in January and went undefeated in their National League season. 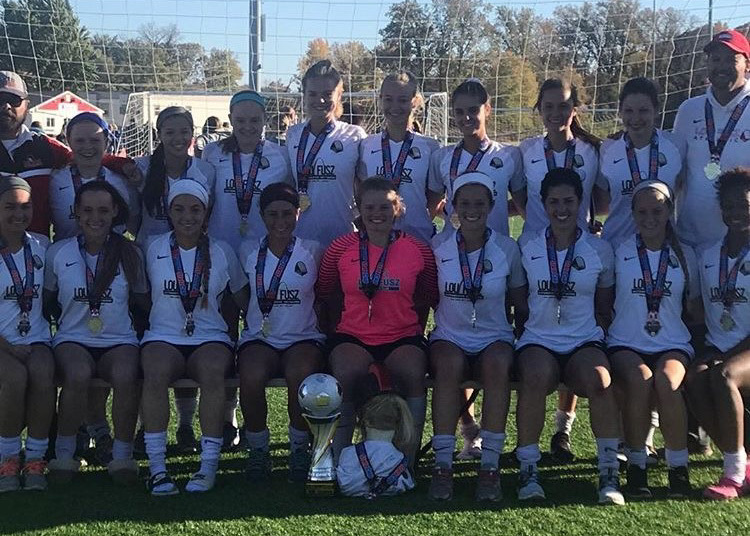 The 03 Blue team punched their ticket to the National Championship by taking home first place at the Missouri State Cup tournament. Click their team name link to see standings for the league. Congratulations to both teams! We look forward to keeping up with your success over the next couple of months. We wish you the best of luck at the National Championship! Lou Fusz Athletic is excited to announce Tim Lanfersieck as our Director of Star Program. Tim has spent 10 years working with these age groups, starting in 2009 in the LFA camps and clinics program under Marty Pike. Since then, Tim has continued to grow within the club by taking on the roles of Blue Star Academy Assistant Director and Director of the LFA Winter League. He has spent the last year working alongside the club’s TD David Critchley to understand the importance and differentiation placed on this program. In addition to his experience at LFA, Tim holds a USSF National D License. We are looking forward to Tim further developing the club. 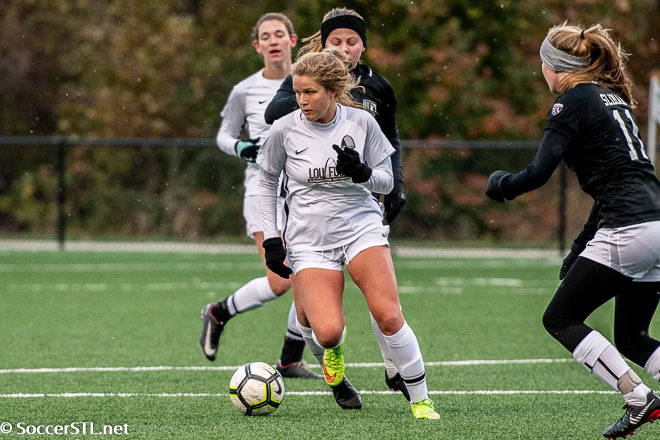 The Star Program exists to identify players that are ready for the challenge of an increased emphasis on technical training and a competitive atmosphere. 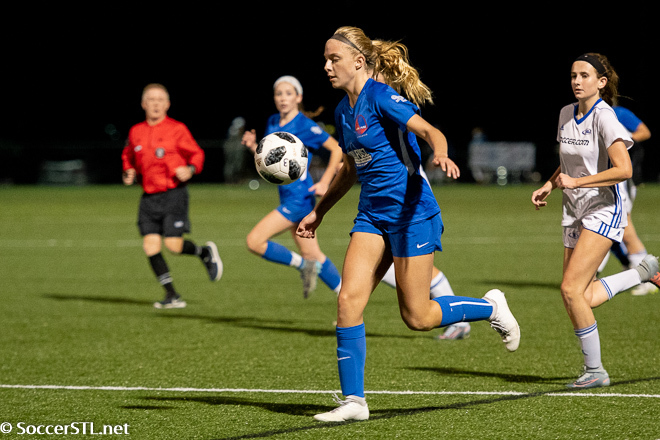 The curriculum is based around a technical focused training program within Lou Fusz Athletic. The academy starts for boys and girls age U6-U8. The staff is completed by coaches with former professional and collegiate playing experience. This program is the first step for a young athlete at LFA in the development pathway. The focus is placed firmly upon skill development and instilling proper techniques within our athletes, while progressing into game play. Players will build a strong foundation to grow from as they learn the core necessities of the game. 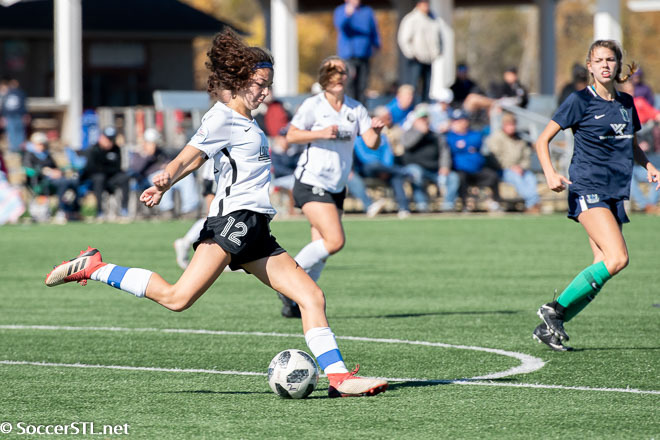 The Star Program runs seasonally, with the next step being teams shaped at the U9 age group with a year commitment from player and club and an introduction to LFA Blue / Red / White Star teams. 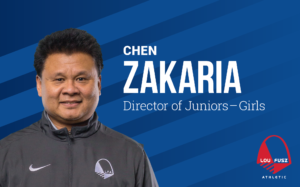 Lou Fusz Athletic is delighted to announce Chen Zakaria as our Director of Juniors – Girls. Coach Chen will be overseeing the development of our female athletes age U6-U12. 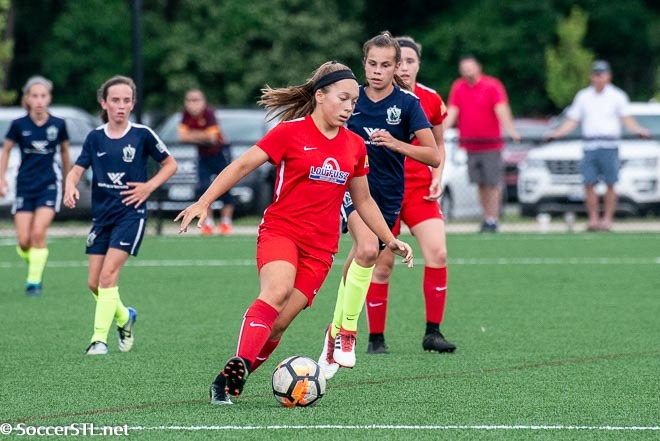 Chen has built a wealth of experience over the past 20 years dedicated to youth soccer, and has one of the most trusted & respected names in the St. Louis area. Chen conveys the Fusz Philosophy by teaching his players invaluable life lessons about fellowship and accountability, while instilling discipline and respect in his team members. It is Chen’s mission to mentor young players and provide them with the tools and learning opportunities they need to develop in to strong, well-rounded, and confident young ladies. LFA has been fortunate to work with Coach Chen since 2008 and are excited about future development with him in this role. Coach Chen has continued his coaching education and obtained his USSF National C License & USYF Level 1 Coaching License. Coach Chen will work to find the most talented coaches in and around the area; continuing to build the Girls program to the strongest in the area. To register, please click on the link below and fill out your info. • Congratulations to all of our State Cup winners and finalists! Click here to find out more. • The Lou Fusz Athletic App is here! Click here to find out more information. • Important update about our Teams Stores & Spirit Wear has been posted for new hours and location updates. 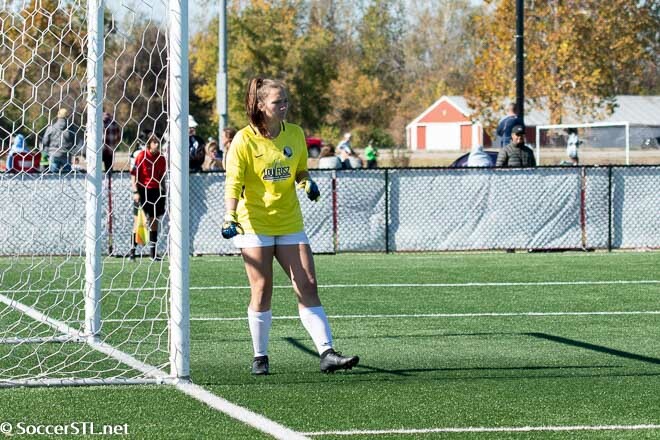 • Check out our camps and training section to sign up for the LFA Goalkeeper Training and for our FREE Fall Technical Training. • Please be advised that a section of Creve Coeur Mill Road will be closed at Olive Boulevard. If you are heading to the Lou Fusz Soccer Complex please enter Creve Coeur Mill Road from 141. 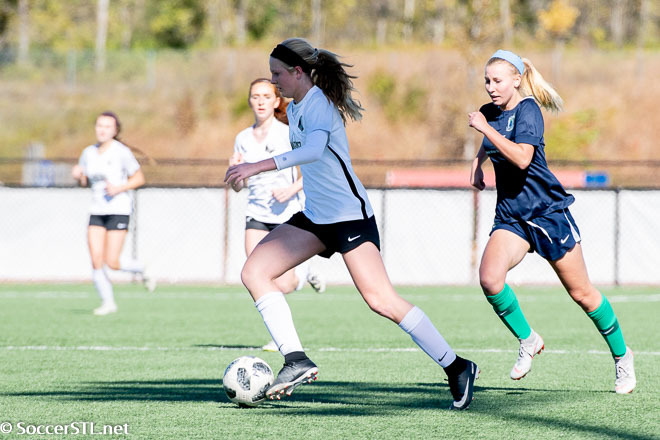 • Registration for the Fusz February Friendlies is now open! Sign up today. Announced on the 2nd Monday of the month. Please fill out This Form if you would like to nominate someone and submit your nomination photos to loufuszathletic92@gmail.com with the subject line “Player of the Month” or “Coach of the Month”. We feature our teams that have won tournaments or leagues with our signature Winner’s Podium overlay. If your team was the champion or finalist at an event, please contact loufuszathletic92@gmail.com with the subject line “winners podium” and a high quality photo of the team from the event (with the name/ location of the event). To browse our previous albums click here. The Young Athlete Center is opening up medical/athletic training services at the LFA Training Center at Rams Park every Monday from 3pm–6pm. It is available to all Lou Fusz soccer players for FREE. You do not need to preschedule an appointment, just stop by the facility and go to the Weight Room. This is particularly great, for example, for those players who may have gotten an injury like a sprain or pulled muscle during a game/practice over the weekend. To find the Weight Room: if you enter the building through the doors located by the indoor field, take a right down the hall towards the bathrooms. The Weight Room will be on the left hand side across from the Men’s Restroom. 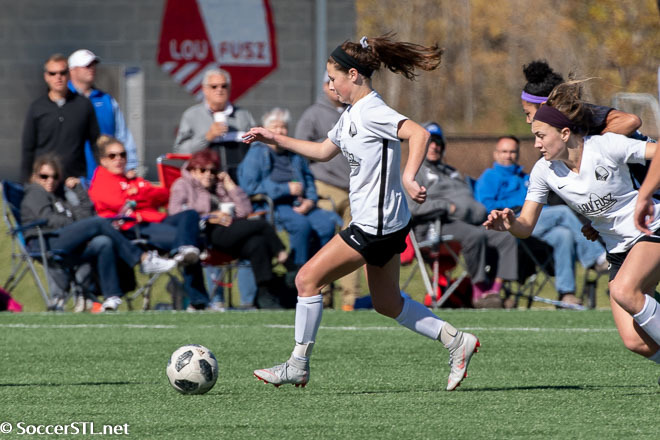 13 Lou Fusz players have been named to National League Midwest Conference Top XI. What a huge honor! Congratulations ladies! 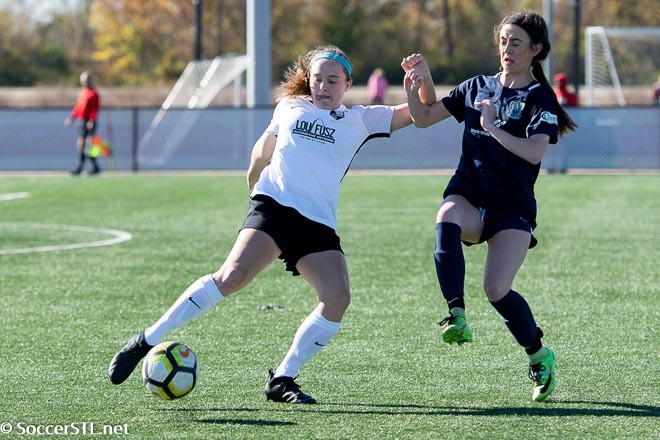 Lou Fusz Athletic is proud to have hosted the 2018 (High School Girls) Missouri State Cup! 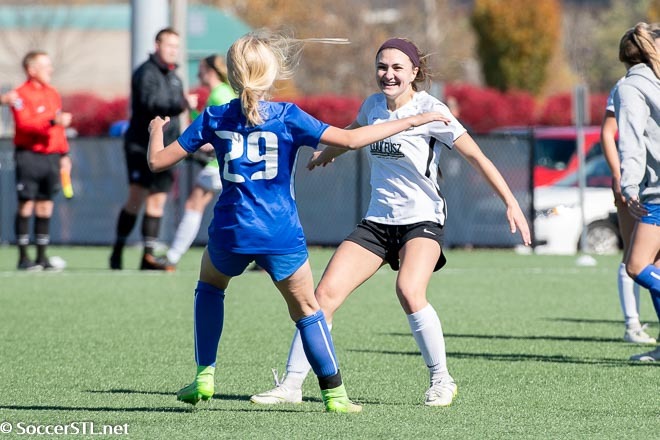 The semis/finals were held at the Lou Fusz Soccer Complex on October 27-28. We are extremely proud of the hard work and dedication our girls put into preparing for the State Cup! 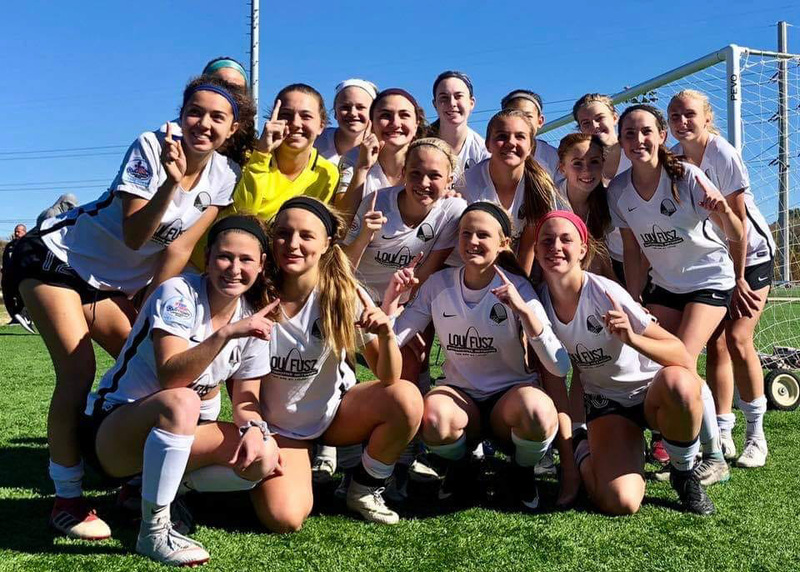 Their hard work paid off; FIVE Lou Fusz Girls teams advanced to the finals with 2 teams taking home a second place title and 3 teams taking home State Cup Champion titles! Congratulations to all of our teams that participated!